Local musicians and bands play live in KGNU's performance studio. 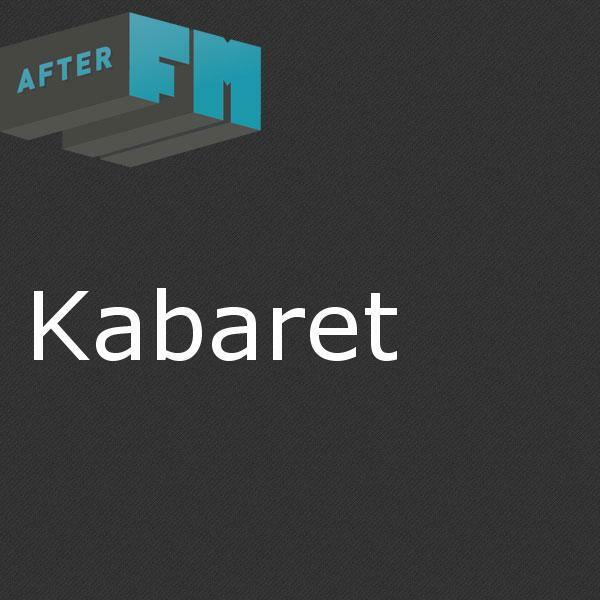 Kabaret has been a resource for Colorado's musical talents since 1978. Additional highlights of local performances from Kabaret and other live visits can be found in our Local Gold archives. For booking inquiries, contact the Kabaret here.